It’s About Making Women Feel Better About Themselves! Co-owner Darla Hoelscher says it’s about making women feel better about themselves so they will have the strength to fight for their lives. “This is a women camaraderie thing that we’ve really gotten involved with because of them and when a woman comes into the shop, she is overwhelmed with all these things that have come up, in the last five days even,” Hoelscher said. For some women it’s about confidence and others just want to blend in. Whatever it is, Hoelscher says many of the breast cancer patients she works with say that losing their hair is almost as hard or harder than losing their breasts. “We do end up talking about everything…their family, who they are and what they do. We get to be comfortable with them and we hope that we get to see them over and over again throughout their whole process,” Hoelscher said. Over the last several years, the ladies that run Angels In Your Corner have become close to many of their clients. “These ladies are dear to our hearts and it’s why we have to be involved. We just have to be involved every aspect of the process that we can,” Hoelscher said. I just had to share a little info on wig wearing. I really don’t know how it feels to HAVE to wear wigs every day, but I do know how uncomfortable they can be — especially at night after you’ve worn them the live long day. I’m sending out a few little helpful tips to you ladies that feel the need to sleep in them. 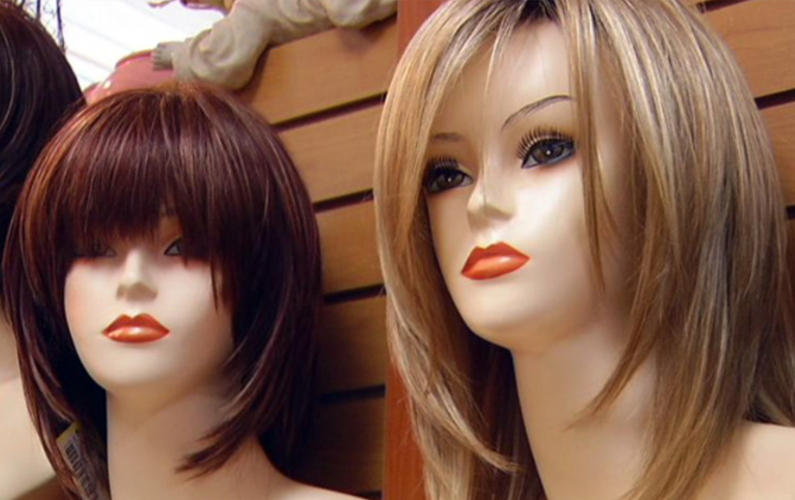 THIS IS A BIG BIG NO NO and one of the fastest ways to ruin your wig…especially the long ones! #1 Purchase and use satin pillow cases. This will also help to stop the tangling. #2 Put hair into a LOW side ponytail with a lg non-tearing band. #3 Or, braid your long wig in a side braid. 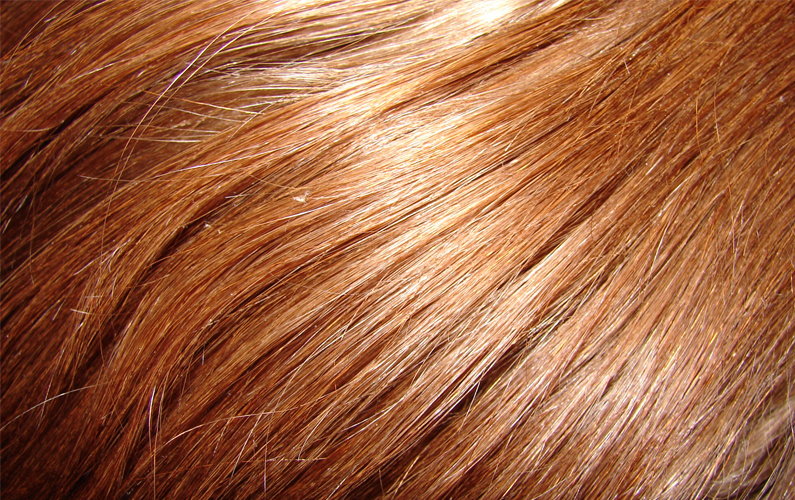 #4 Spray a light coating of a silicone spray like HM revitalizing mist on your wig. #5 Comb through your wig before and after sleeping. #6 Bring your wig to Angels so that we can repair it MONTHLY! #7 Or, wear your own! Whether you have just a little or no hair at all…be brave and be beautiful and remember, your hair is not you! Angels In Your Corner, Copyright © 2018, All rights reserved.